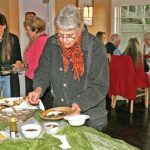 Seaweed was the main ingredient in several different dishes at the most recent Slow Food Martha's Vineyard event. 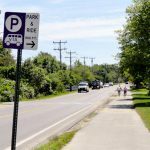 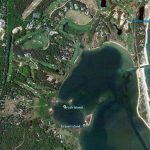 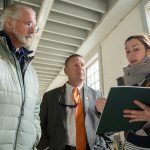 Developers of the 25-lot, 33-acre project in Oak Bluffs were asked to return with more detailed nitrogen mitigation and affordable housing plans. 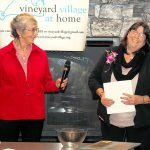 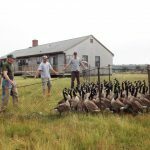 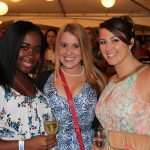 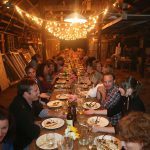 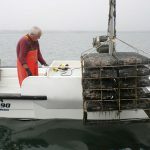 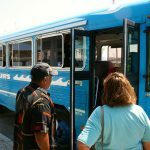 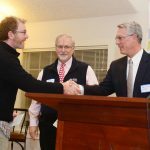 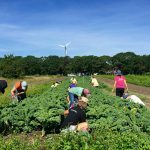 Local food retreat will encourage agro-tourism and education on Martha’s Vineyard for second year. 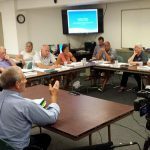 In a wide ranging meeting Monday, oystermen learned that the battle against Vibrio, a bivalve bacterium, will not be easy. The National Widowers' Organization, a Martha's Vineyard based nonprofit organization, announced the addition of Tweed Roosevelt to its board of directors. 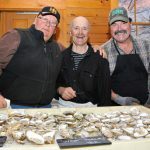 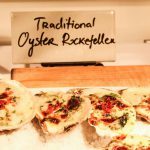 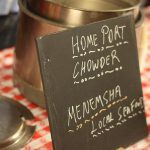 Feast on a raw bar and chowder from many different Island restaurants at a fundraiser for the M.V. 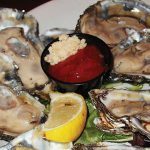 Shellfish Group.